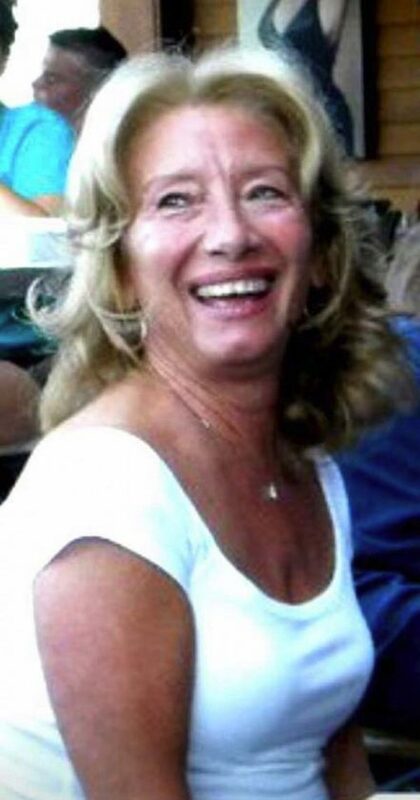 Janis Frascatore Rorick, 68, passed away after fighting a long illness with her loving children by her side. Jan was born in Gloversville, NY and was very proud to be a lifelong “West-Ender.” Jan was the daughter of the late Charles and Mary Frascatore (DeSantis). Jan graduated in the class of 1968 at Gloversville High School where she made many lifelong memories before continuing on to work at Johnstown Hospital where she was a phlebotomist for many years. Jan then went on to work for Liberty Enterprises as the production administrator for over 30 years before retiring in 2018. Jan was passionate about her job and the people she worked with and cared for. Jan loved her family dearly and also loved cooking, gardening, decorating, and could be found on a Saturday night getting dolled up with matching shoes and purse for a night of dancing with her friends. In the summers Jan loved to be at the beach; the ocean and Pine Lake were her favorite spots. She is survived by her beloved twin children, Derek (Bobbi-Jo) Rorick and Deana (Eric) Rorick; brother Charles (Pam) Frascatore; many cousins, nieces, nephews and great-niece and nephew. Jan will be greatly missed and was beloved by many lifelong friends and family members and always left a lasting impression wherever she went. Funeral arrangements are by the John W. Finocan Funeral Home Inc., 13 Prospect Ave., Gloversville, NY. Services will be held on Thursday, April 11, 2019. Friends and family are invited to come by between 11 a.m. and noon and there will be service-celebration of her life at noon at the funeral home by Father Don Czelusniak. Online condolences may be made to www.finocanfh.com.